This is highly anticipated condominium development by MCL Land. 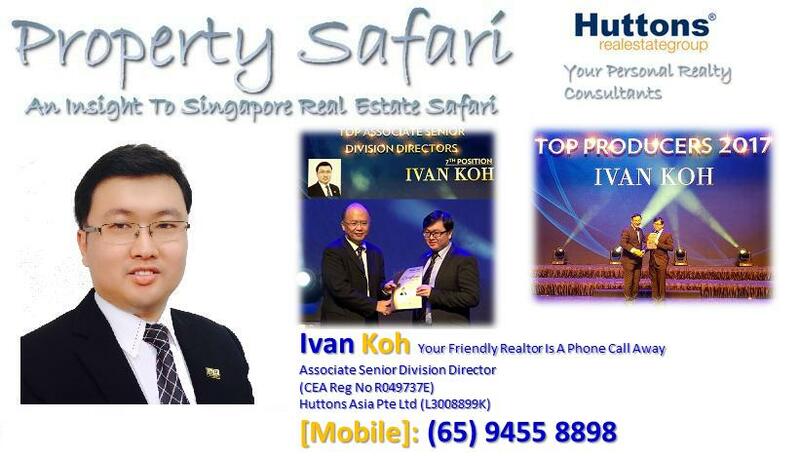 Located just a stone’s throw away from Jurong East MRT. Residents will be spoilt for choice when it comes to dinning, entertainment and shopping options given its close proximity to JCube, Jurong Regional Library, IMM, Jurong Country Club and Science Centre. Upcoming shopping malls are JEM, Westgate and Big Box. In time to come, J Gateway @ Jurong will become a key to commercial hubs in the West Region. Jurong Gateway has already been identified as one of three regional centres under the Concept Plan, part of URA’s decentralisation strategy to provide jobs closer to homes, and business hubs outside the city centre. Coupled with access to Lakeside waterfront leisure and entertainment development, Jurong Lakeside District would surely be one of Singapore’s most exciting and potential development for the upcoming years. More details to be released in due time. Tentative VVIP Preview in Mid Jun. Register today to be invited to this exclusive VVIP Preview!